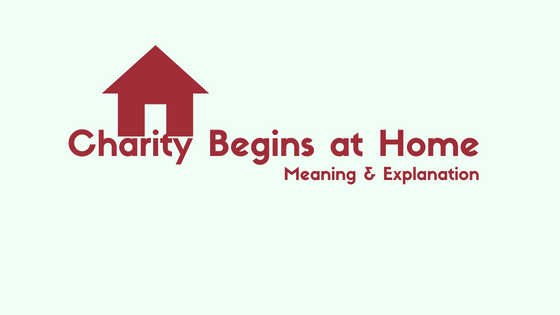 We always hear the phrase ‘Charity Begins at Home’ and we take it as a regular proverb or quote. But if we dig a deeper meaning of it, it’s amusing and breath-taking. 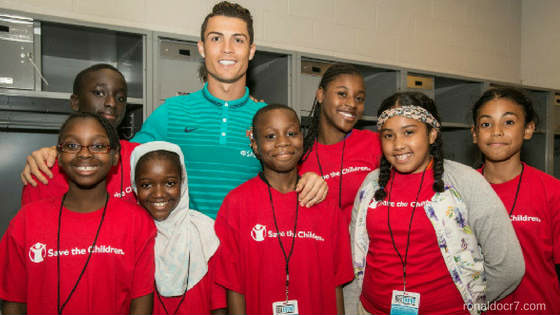 Charity work by Cristiano Ronaldo is more impactful than his strike. Not only the most loved football player has a golden boot, even his heart has the Midas touch of gold. Mamoudou Gassama, Spiderman of Paris (given name) was recently applauded globally for his daring act of Climbing 4 floors building for saving a kid. 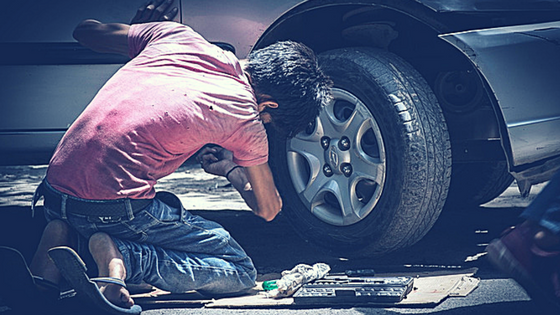 In this blog: We’ll discuss the Psychological Benefits of helping people and how making charity is actually good for our own self. Also, let’s explore the activity of the brain and its impact whenever we help others. Yes, you can provide one-time meal to the poor kids. 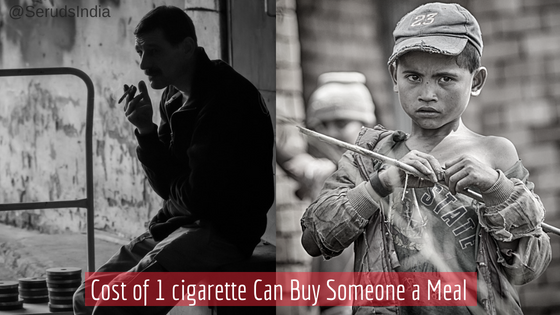 Quit the habit of smoking and turn it for a good cause. 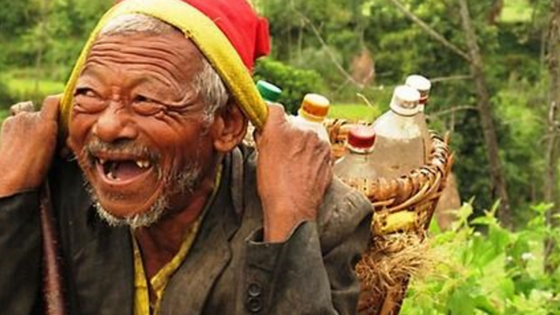 First Sunday of May is observed as World Laughter Day (which is 6th this year). World Immunization Week is observed in the last week of the April. It is an awareness campaign at a global level. 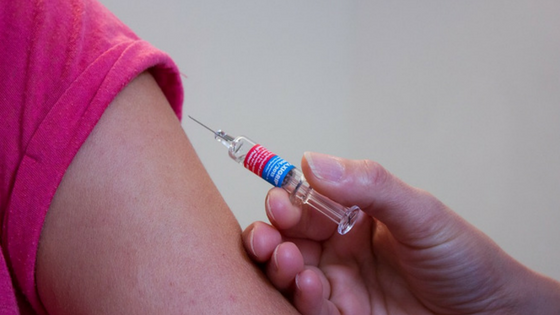 Immunization is the medical process by which a person’s immune is resistant to the infectious disease, typically by the administration of a vaccine. 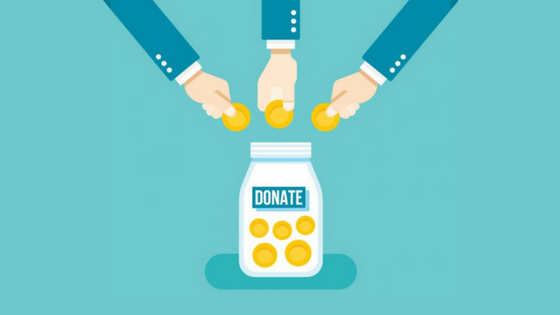 In this Blog: we’ll share an incident defining why donation for education is important. In countries like India, where more than 50% of the people are either middle class and lower middle class, educating a child is not a small issue. Yet another worth sharing story of a person, who recently made a donation to our NGO. But the story is not about his donation. The story is about the life changing incident which made him to help others. 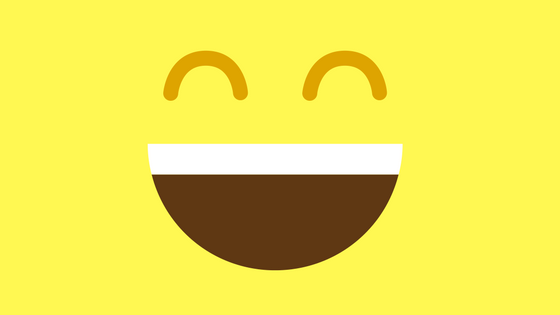 Hello, readers, it was International Day of Happiness yesterday. We all know that it was started by United Nations special advisor, Jayme Illien (actually we didn’t know, we read Wikipedia, LOL). We have distributed nutritious diet Milk, Bread, Fruits (Apple & Orange), Biscuits to 50 Poor Pregnant Women.